I have made up a MS Word document with pictures of the various decals on my SD1840 (which are all in Japanese) and the English Language Translations for them. If you have an SD1840 or think you may have the same decal on another tractor, I can email a copy to you. I would be interested in any part numbers for filters etc for the SD1840, that anyone has figgured out, that are available at local auto stores. I can't figgure out how to get it to you via this site. If you send me an email address, I'll attach the file and return it. Eric, you're right. This is a weird site. My e-mail is (huck at semo.net). This site also does not permit email addresses that's why it's spelled funny. 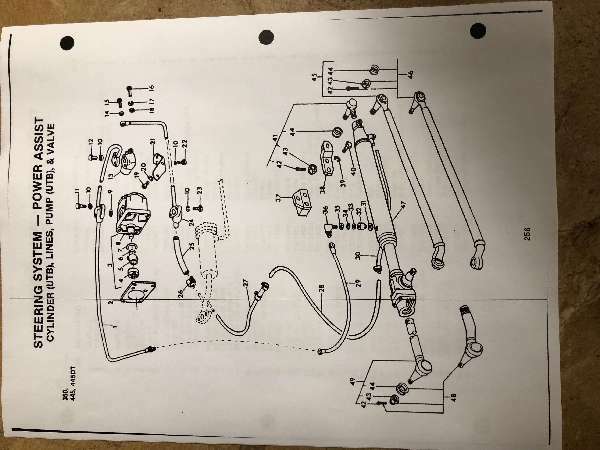 I am in the process of trying to get parts for mine so if I find anything that may be helpful I will be happy to share it with you! My yanny is an export model, yet came plastered with Japanese decals (maybe the dealer stuck them on during assembly). Got them translated. Messages like "Yanmar-san wish safe conduct" and "No operate in water at night." Eric, I just found this site; would also appreciate a copy of the translations. I have a SD2200 UXE, well worn; I have fixed a number of problems, now need a new battery, would like to know what the information plates say!